Hello, my name is Courtney Glenny. I'm a North Minneapolis, Minnesota native working in Louisville, Kentucky as a philanthropist and arts advocate. My parents are both professors, and my mother inspired my great appreciation for the arts. Most of my free time is spent traveling, volunteering and performing in shows. 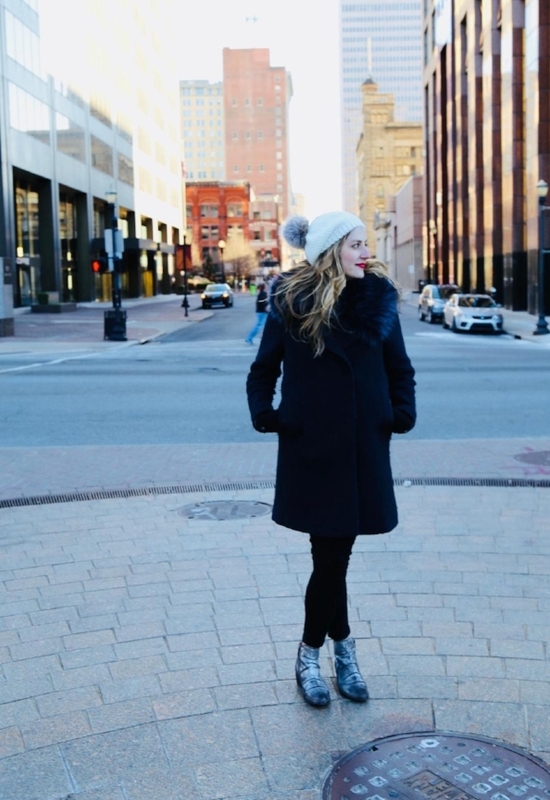 I hope this blog inspires you to understand more about the arts, community and culture in Louisville and beyond. Feel free to leave a comment or follow me @theglennygirl on social media!